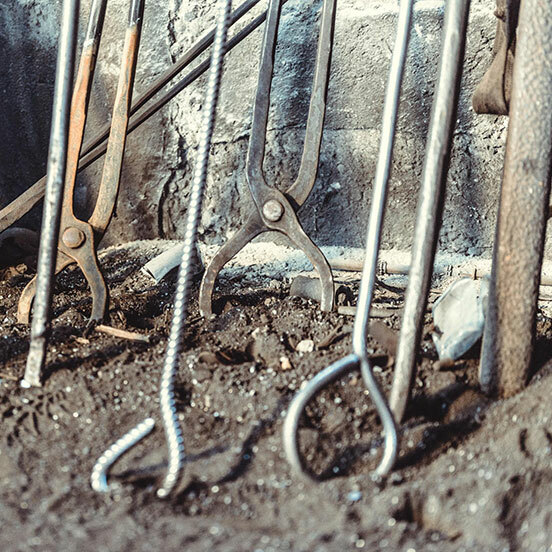 We want to help you identifying the steel grade that will satisfy your requirements; we want that our forgings may provide you that extra something able to help you pick better sales opportunities. 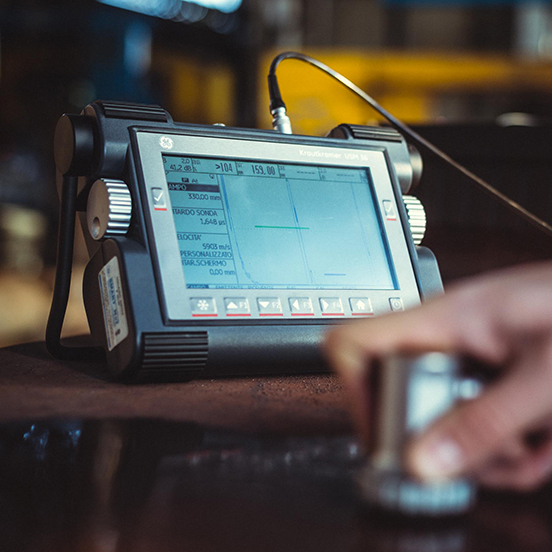 The high quality of our products, achieved through a tailored forging process enabling to go as close as possible to the sizes of the finished part, allows you to obtain a substantial profit and time-saving as opposed to a standard off-the-shelf product. We are specifically structured for prompt handling of purchase orders. Our flexibility allows us to supply our products also in extreme-urgency scenarios. Give us a try! If you are in an emergengy context, if you are looking for that odd-shaped forging, in an uncommon grade, even if you are looking for a unique part taylored right on your needs, we will put in all our effort in order to provide you with the part that will entirely satisfy your expectations. We are forgers since four generations and maintain all the experience and knowledge needed to provide you with a high-quality, reliable product. 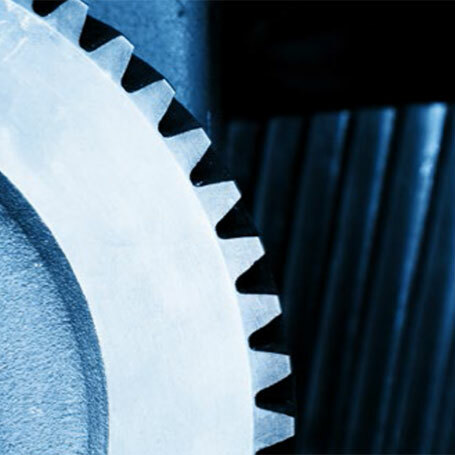 We can count on a large base-material stock to start from to manufacture exactly what you are looking for, and specifically grades employed in mechanical construction, plant systems, energy, mining, oil & gas and marine application. We are, since establishment in 1937, a family-run company; we are therefore around since some 80 years and along our history four generations have followed one another. Our sound traditions are a strong value to us and materialize in enthusiasm, professionalism, reliability. We have undertaken the company growth in 4.0 and continued quality perspective, introducing advanced solution both in hardware and software environment, without neglecting the human factor, a key factor to us. Our employees have are aged on average below 40 and we take care in handing over knowledge and expertise in the strong belief that human resources are an added value; we protect and nurture them. Tradition is renewed through innovation. The founder, Carlo Edoardo Vitali, starts up in the twenties a forge and carpenter’s shop in the Porta Romana area, right downtown Milano. Sadly, he soon passes away and 1937 his son Angelo, aged 17, takes over the company, develops it and moves it to the actual location on the Milano southern outskirts. A second plant, located nearby Bergamo, is established in the seventies. Angelo’s daughters work along thoroughly gaining and maintaining the heritage of knowledge and acquaintances. The arrival of Angelo, the fourth Vitali generation, flanking the third, has brought new vital energy and impetus. We are now dealing with the company growth in 4.0 and continued quality perspective. This allows us to confidently look into the future. We are grateful to those whom have settled the solid grounds on which all this could be achieved. 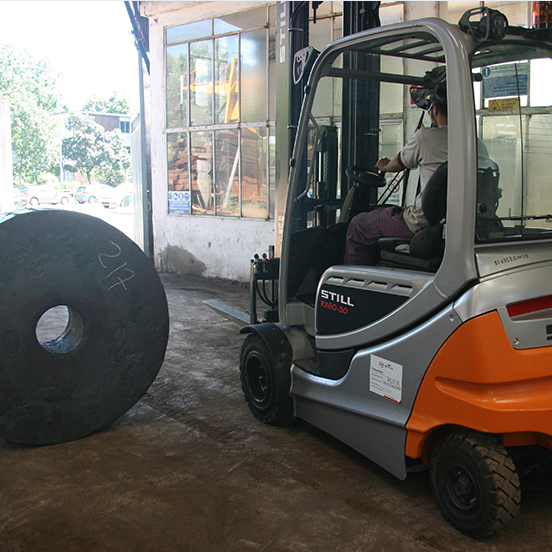 Since 1937 we manufacture quality forged parts in carbon, alloy and stainless steel grades. 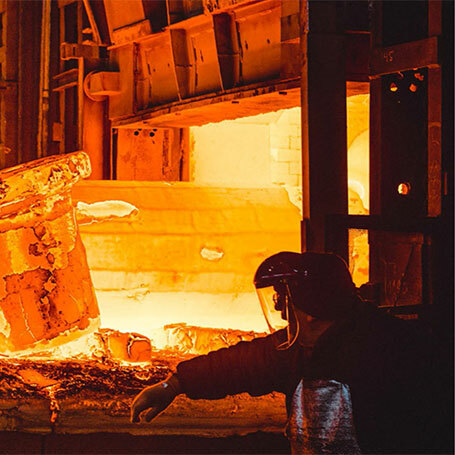 We besides have a wide experience in handling non-ferrous alloys.We can help you finding the forged part that will satisfy your requirements, allowing you to pick better sales opportunities, along with beneficial image and economic return. We can do that thanks to the greatest accuracy in quality issues, well-timed deliveries, knowledge, high production flexibility and our large base-material stock. Customer care is our priority.